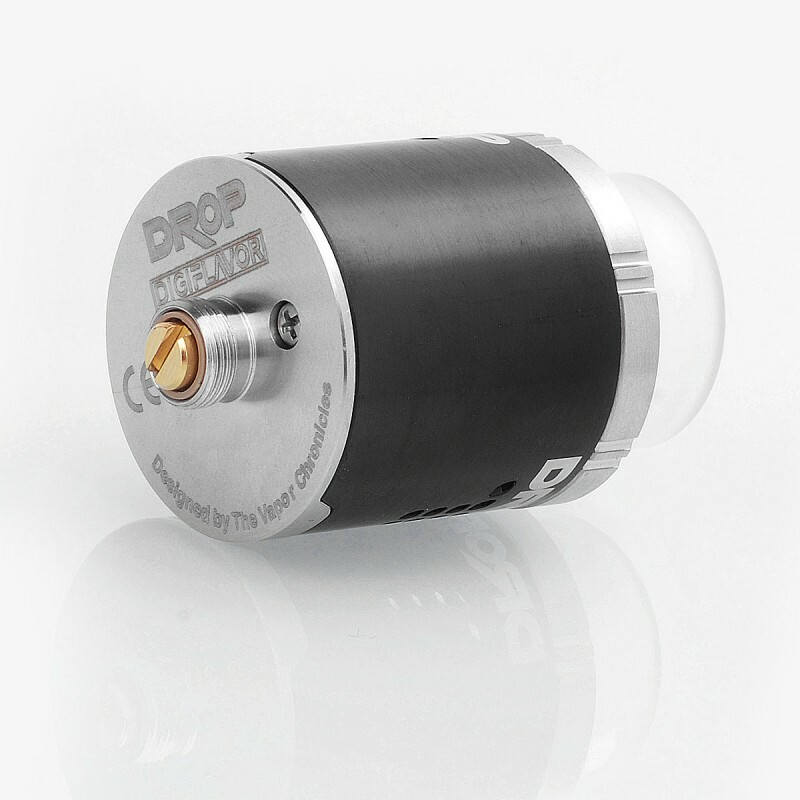 Digiflavor introduces a new dripper for flavor chaser. The authentic Digiflavor DROP RDA is a 24mm diameter atomizer that provides smooth vaping experience. The dual post build deck comes with 4 larger post holes allowing for easy coil placement, and maximum build space with open access to trim excess. 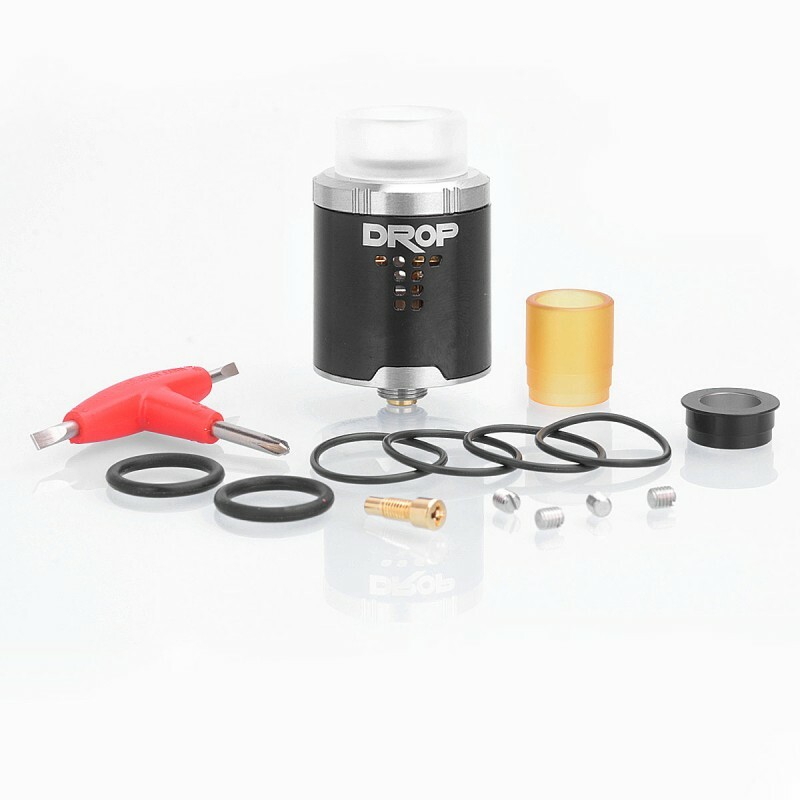 And the Locking top cap guarantees perfect airflow positioning which makes adjusting airflow much easier. 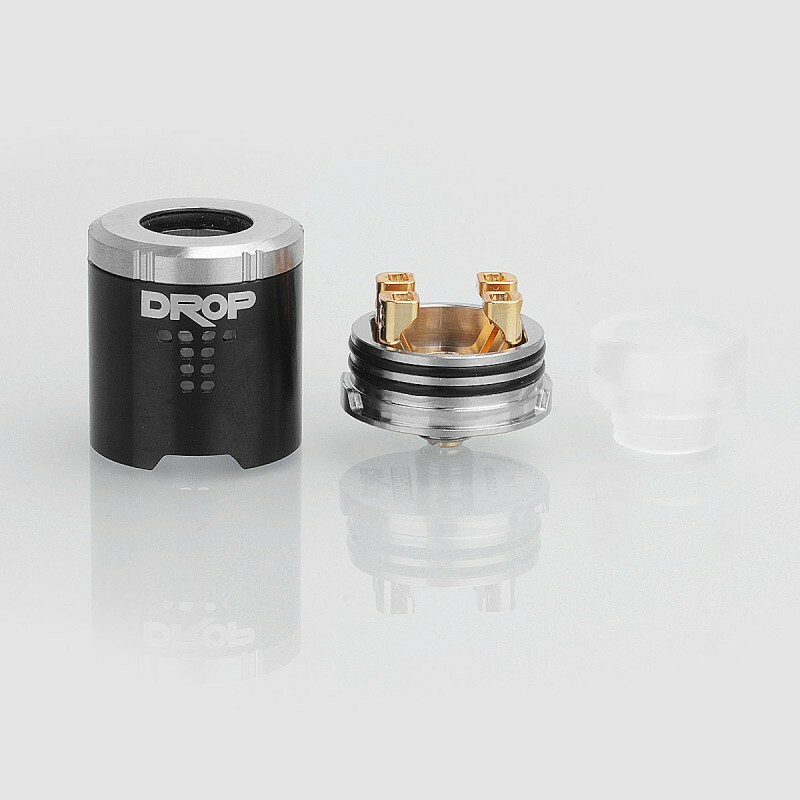 Two kinds of 810 drip tips are included, as well as a 510 drip tip adapter. 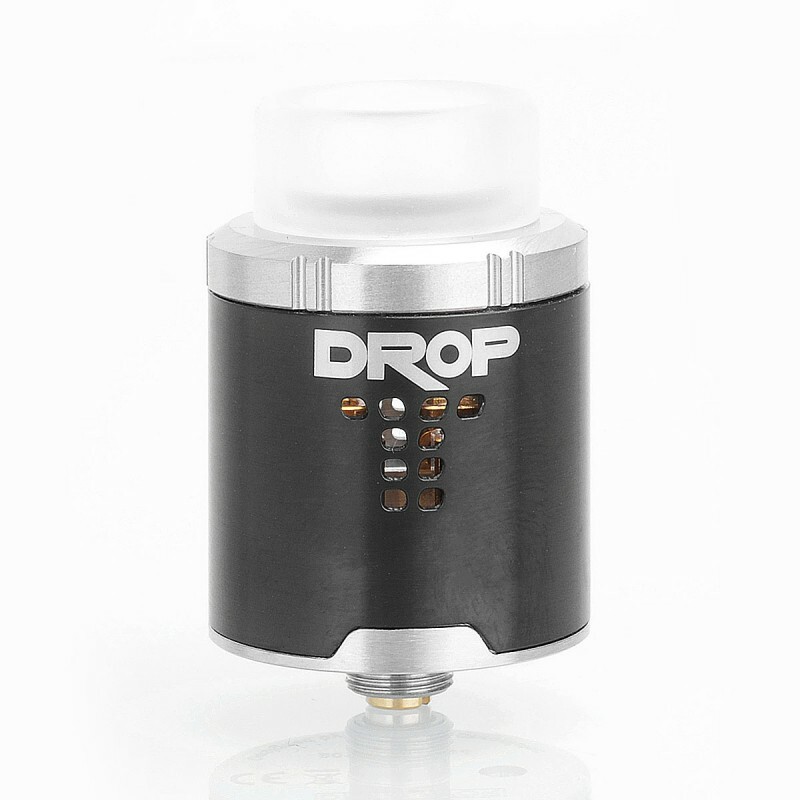 DROP RDA can be used as a standard dripper or a squonk-friendly one. 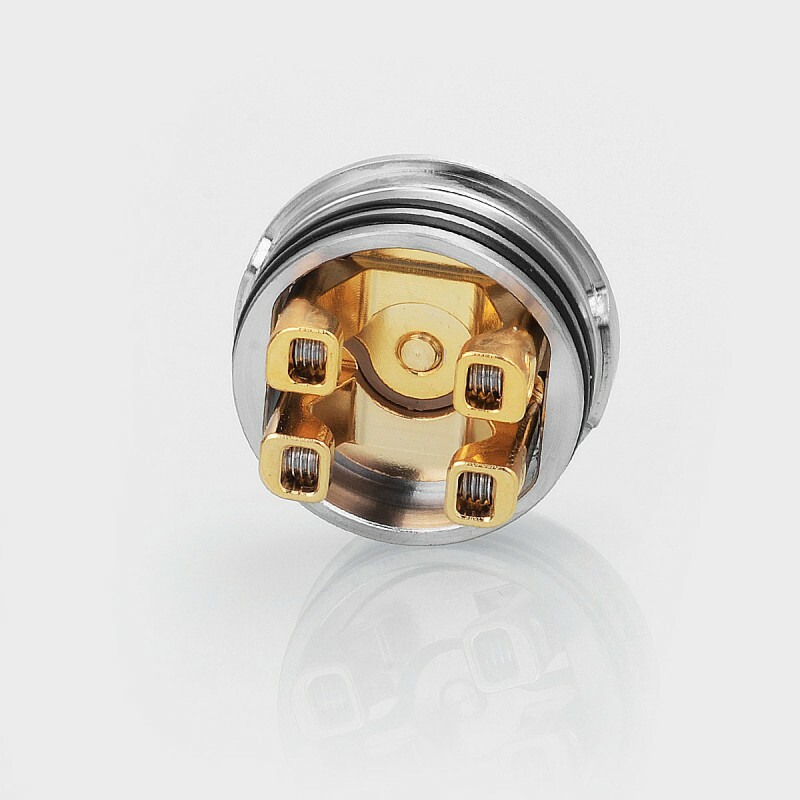 This is an amazing rda... super easy to build as any postless deck and flavor is immense... but there is so many different ways to install coils into this rda and almost any kind of coil I can think of will fit no problem... also I've long thought that airflow in a rda has been being done wrong on almost every rda... air is being sucked into the rda but blown which is a huge difference the air being sucked into the rda take the path of least resistance to get to you're mouth... but making the coils sit a certain way and up high so that some air that's being sucked into the rda has to pass those coils to reach you're mouth, so it's not direct air hole to coil contact its indirect contact having you're coils in the way of the passing air being sucked into the rda as it makes its way to the drip tip and than you're mouth hole... and that's what this rda does amazingly well!!!! The best rda to use this type of style airflow... the dead rabbit uses a similar style also although it's done a little different ..